Pop over to Braintree Museum today for their Record Breaking day. 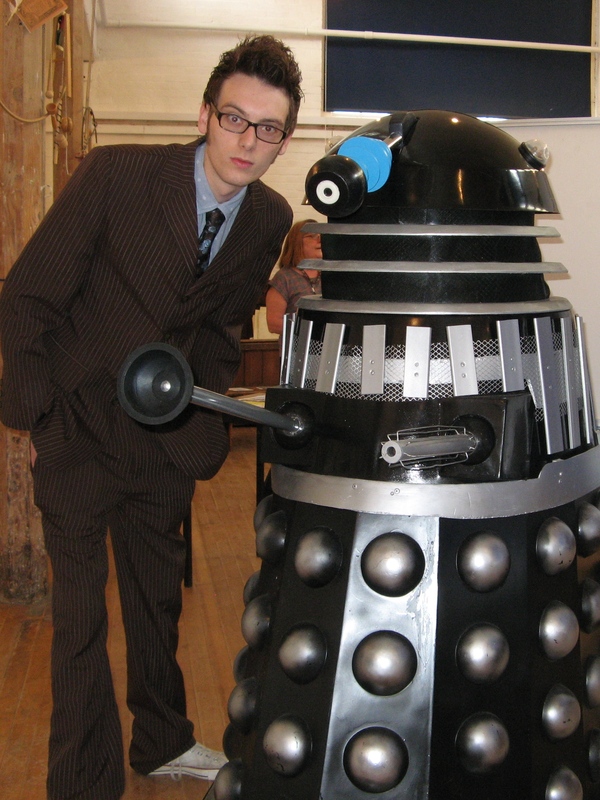 Also, this weekend is you last opportunity to see the Doctor Who exhibition at the British Schools Museum. Today there’s a story-time session for under-7’s at Verulamium Museum. Barleylands start a week of “Crazy Entertainer” themed activities today. Braintree Museum are having fun with Dragons and at Colchester Castle you can attend an audience with the ancient British King Caractacus. Harlow Museum has a range of activities available from Tuesday to Friday including an Archaeological Dig, Making Paddle Boats and Coiled Clay Pots. The Higgins has the first of two Arctic Explorer days and at Mill Green Museum you can make a Jungle animal mask. Verulamium Museum has activities about the Mildenhall Treasure in the morning and Badge Making in the afternoon. You can make Greek Mosaics at Braintree Museum or visit the British Schools Museum to get “Creative with Science”. Essex Police Museum has a “Make a Zeppelin” workshop and it’s the final Arctic Explorer session at the Higgins. 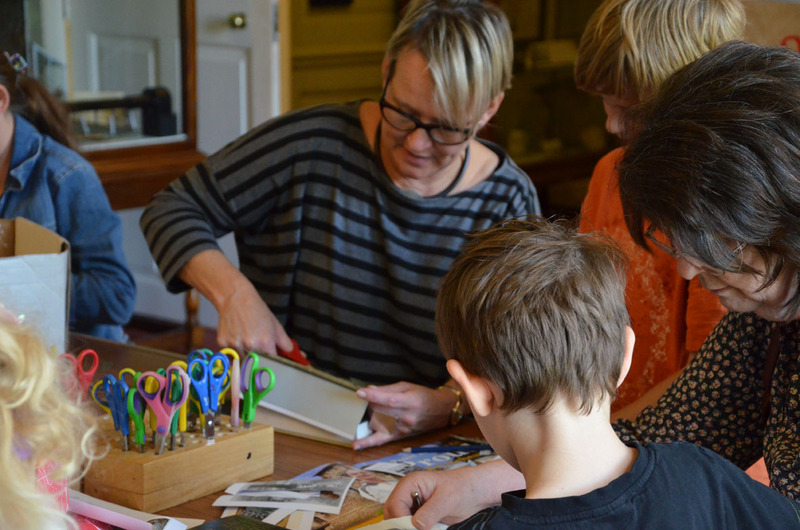 There is a Pop-Up Poems session at Hollytrees Museum or you can make a Safari Scrapbook at Hylands House. Royston Museum has a painting workshop, you can learn the legend of The Wicked Lady at Verulamium Museum or make an Owl of Minerva Pencil Pot at Welwyn Roman Baths. There’s a Pirate-themed workshop at Braintree Museum or you can meet Reptiles and Mini-Beasts at Colchester Natural History Museum. The John Bunyan Museum has children’s craft activities and Lowewood Museum has an Art in Clay workshop. At Mill Green Museum you can make a clay model of your favourite jungle animal, Verulamium Museum has a badge making workshop and there are Creative Crafts at Watford Museum. Braintree Museum have a Pyramids-themed workshop, it’s the final day of Barleylands “Crazy Entertainer” week and it’s your last chance to enjoy Harlow Museum’s Archaeological Dig, Making Paddle Boats and Coiled Clay Pots sessions. 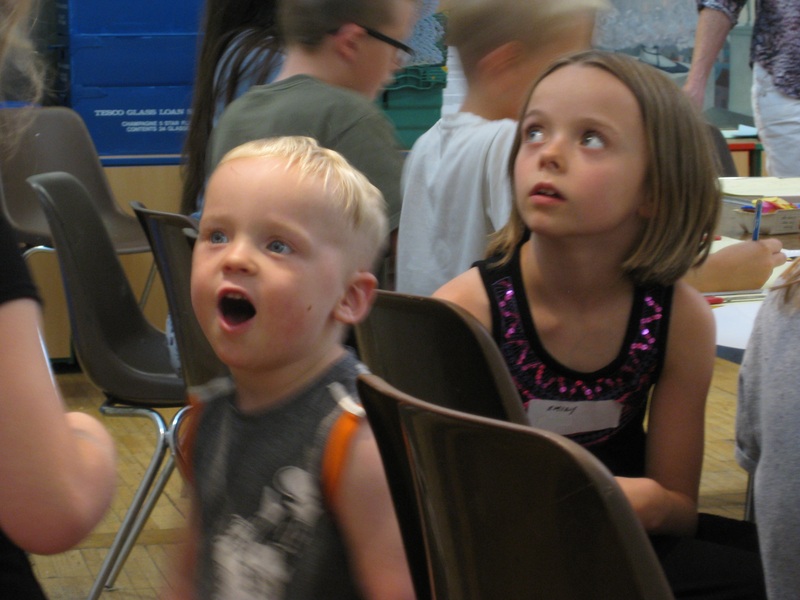 Today Braintree Museum has a “Snakes Alive!” session. 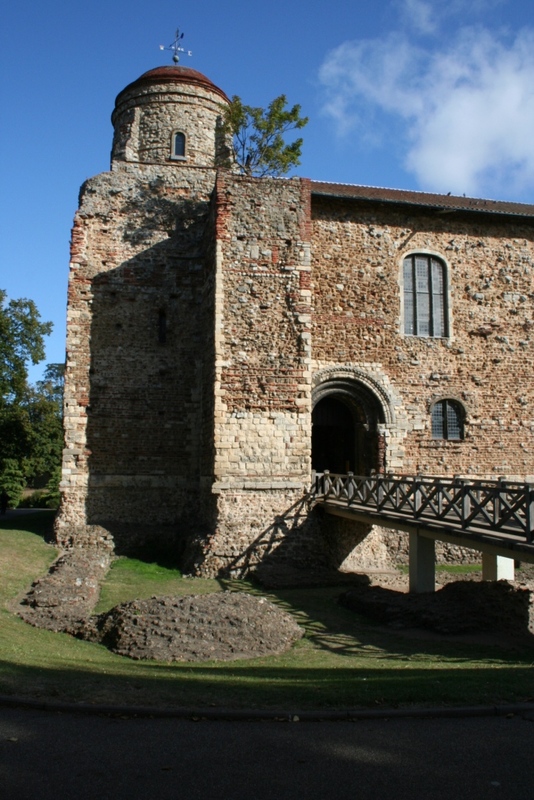 Colchester Castle – August Flash Sale! Colchester Castle will give families the opportunity to explore its recent £4.3m revamp for less, as it lowers its admission prices until the end of August. The Castle has delighted thousands of families with its exciting new displays since reopening to the public following the revamp last year, positioning it as one of the country’s leading heritage attractions. Its mix of hands-on activities such as virtual Roman Circus chariot racing, digital app reconstructions of the Castle and incredible archaeological finds really bring history to life. To allow more families easier access to Europe’s biggest Norman Keep, admission prices will be lowered by up to 26%. The lower prices go live at 10am Monday 17 August and end 5pm on Monday 31 August. All the events taking place in our museums over the next week, all in one handy list! All this week, the British Schools Museum are hosting a Doctor Who exhibition. This is for one week only, so don’t miss it! Today “The Vikings are Coming” to Royston Museum and the British Schools Museum open their week-long Doctor Who exhibition. Learn about Love Spoons at Mill Green Museum or become an archaeological apprentice at Verulamium Museum. “Deadly Creatures” week starts today at Barleylands and runs through till Friday. It’s also the first of two days of “Secret Garden” activities at Shuttleworth Museum. Today you can make a dream-catcher at Braintree Museum, decorate a mug at the Higgins or take part in the Arts and Crafts Day at Stotfold Mill. 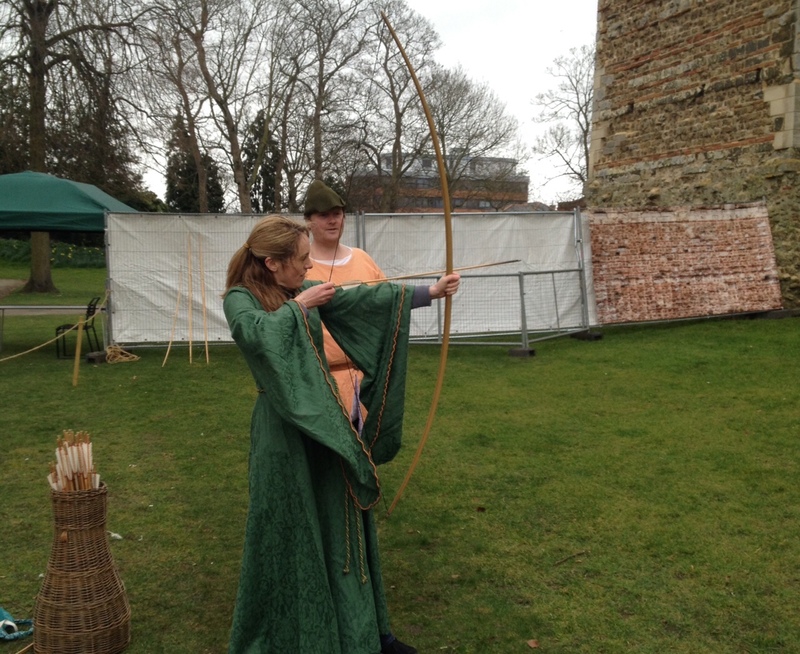 Colchester Castle are hosting an Archery School and it’s the final day of Secret Garden activities at Shuttleworth Museum. Mill Green Museum have an Under the Sea theme and you can make your own crafty fish. Harlow Museum have Making Fossils, Making Waterwheels and Toys in a Jar every day until Friday. There’s also a full day of fun at Verulamium Museum with The Treasures of Sutton Hoo in the morning and Make Your Own Roman Fridge Magnet in the afternoon. Explore Old Town Maps with Braintree Museum, take part in Victorian Craft Activities at Chelmsford Museum or make Fingerprint Art at Essex Police Museum. There’s a second opportunity to decorate a mug at the Higgins and there’s a stencil workshop at Hollytrees Museum. Mill Green Museum are continuing their Under the Sea theme and you can make a paper plate port hole and create an ocean scene. There’s a Dinosaur workshop at Royston Museum, Roman Coins at Verulamium Museum or you can make a Roman Hanging Door Sign at Welwyn Roman Baths. Braintree Museum has an Egyptian cartouches workshop today, Chelmsford Museum has a second day of Victorian Craft Activities or you can meet some furry and feathery animals at Colchester Natural History Museum. The John Bunyan Museum has children’s craft activities and Lowewood Museum has a Family Fun: Animal Sketches with James Ward workshop. Mill Green Museum concludes their Under the Sea theme with an opportunity to make a clay model of your favourite underwater creature. There’s a performance of the children’s classic “The Secret Garden” at the Shuttleworth Museum, creative crafts at Watford Museum or you can make your own Roman fridge magnet at Verulamium Museum. Today you can learn about African masks at Braintree Museum. It’s the final day of Deadly Creatures at Barleylands and the last chance to enjoy Making Fossils, Making Waterwheels and Toys in a Jar at Harlow Museum. Pop over to Braintree Museum today for their Record Breaking day. Pop over to Braintree Museum for a spot of hula-hooping or visit the Family Fun Day at Lowewood Museum. Mill Green Museum are hosting an event with the Welwyn Bee Keeping Association today. Today is the start of Barleylands’ “Birds and the Bees” week and Shuttleworth is being invaded by the Vikings. 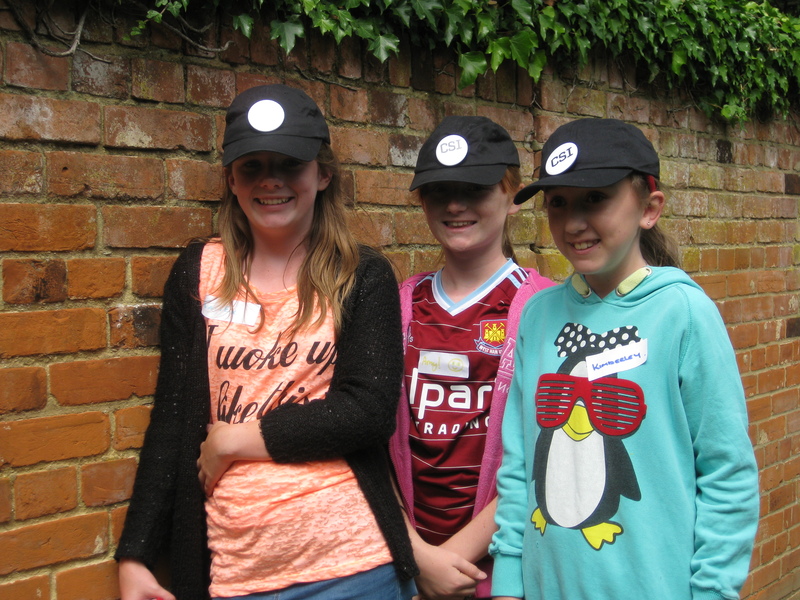 From Tuesday to Saturday, Braintree Museum are having a week of drama activities. Harlow Museum has a range of activities available from Tuesday to Friday including an Archaeological Dig, Making Paddle Boats and Coiled Clay Pots. Today, Colchester Castle has Roman Food, you can make a moving gladiator picture at Verulamium Museum and Mill Green Museum starts their “Week of Weather” with the opportunity to design and make a colourful rain stick. There are “Crafty Capers” at the British Schools Museum, Gliders and Fans at Chelmsford Museum and you can photograph a crime scene at Essex Police Museum. 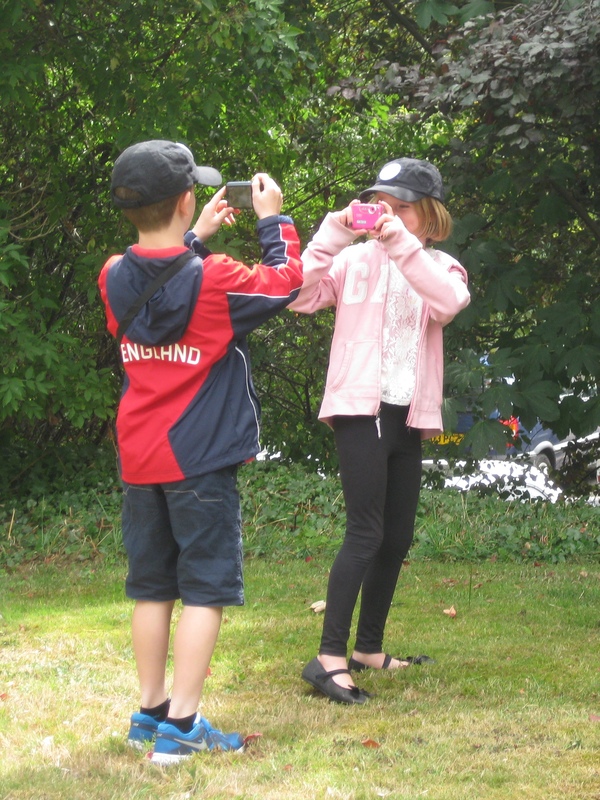 At Hollytrees Museum you can create your own kite or at Mill Green Museum you can make a stunning lightning picture and a noisy thunder clapper. Royston Museum has a pirate-themed workshop, Verulamium Museum are hosting Tots Tales and at Welwyn Roman Baths you can make Crazy Clay Face Pot. There’s a second opportunity to attend Chelmsford Museum’s Gliders and Fans workshop or you can learn about Fantastic Fossils at Colchester Natural History Museum. The John Bunyan Museum has children’s craft activities and Lowewood Museum had a “Family Fun” workshop explore the sculptures of Henry Moore. Mill Green Museum’s “Week of Weather” concludes with an opportunity to make your own sun-catcher. At Verulamium Museum you can make a moving gladiator picture, or you can enjoy “Creative Crafts” at Watford Museum. The final day of the Archaeological Dig, Making Paddle Boats and Coiled Clay Pots at Harlow Museum and Barleylands “Birds and the Bees Week”. Braintree Museum’s Drama Week continues until Saturday. Today “The Vikings are Coming” to Royston Museum and the British Schools Museum open their week-long Doctor Who exhibition..
Braintree Museum are holding a WW2 workshop and Royston Museum are hosting a one-day exhibition about the High Street by their Youth Members. Pop along to the British School Museum to see what lessons were like in Victorian classrooms,Hylands House are hosting a performance of Robin Hood and Mill Green Museum has a demonstration of natural decorative arts. Barleylands have a Treasure Hunters theme this week, with activities starting today and running through till Friday. 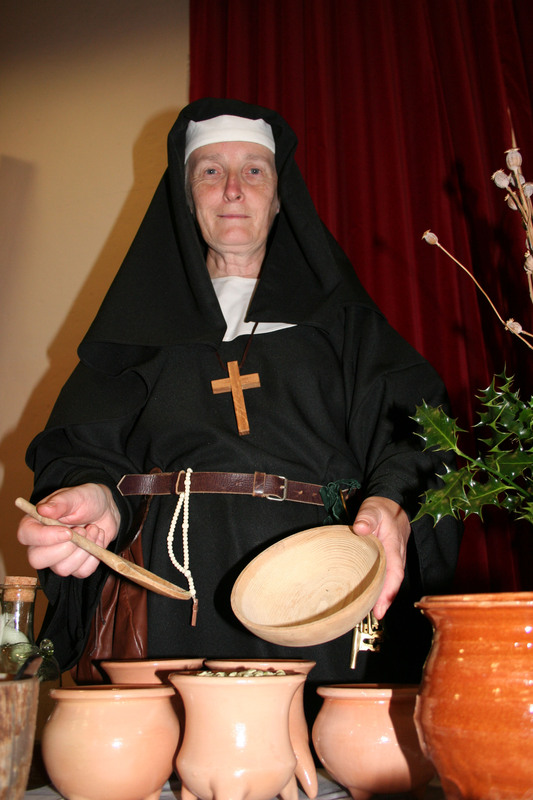 Today you can get creative with clay at Braintree Museum or learn about Medieval Medicine at Colchester Castle. Harlow Museum have a range of activities available from Tuesday to Friday including Making Fossils, Making Waterwheels and Toys in a Jar. Mill Green Museum have a Jungle theme and you can make your own animal mask. Shuttleworth have a Carnival of the Animals theme today and at Verulamium Museum you make a Roman Keyring. The British School Museum is hosting an “Educating Teddy” event and at Chelmsford Museum you can meet a Medieval Nun. Essex Police Museum have an “Artists Impression” workshop and at Hollytrees Museum you can make a periscope. 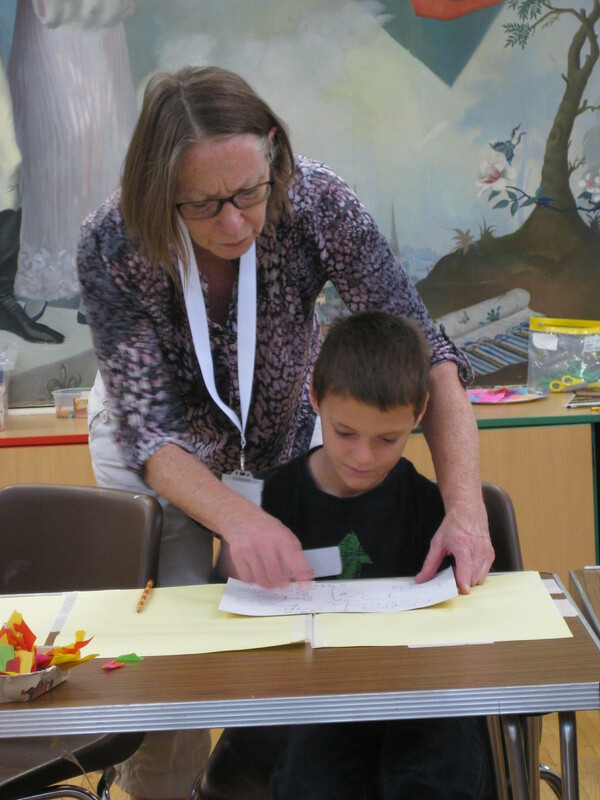 At Mill Green Museum you can create a 3D jungle scene and Royston Museum has a Collage and Printing workshop. Stotfold Mill have pond-dipping today or you can make your own Roman-style pocket money pouch at Welwyn Roman Baths. Braintree Museum are running a kite-making workshop today, the Medieval Nun is back at Chelmsford Museum or there is a “Big Bug Experience” at Colchester Natural History Museum. The Bunyan Museum is offering children’s craft activities and Lowewood Museum has Weaving with William Morris. At Mill Green Museum you can make a clay model of your favourite Jungle Animal or at Verulamium Museum you make a Roman Keyring. 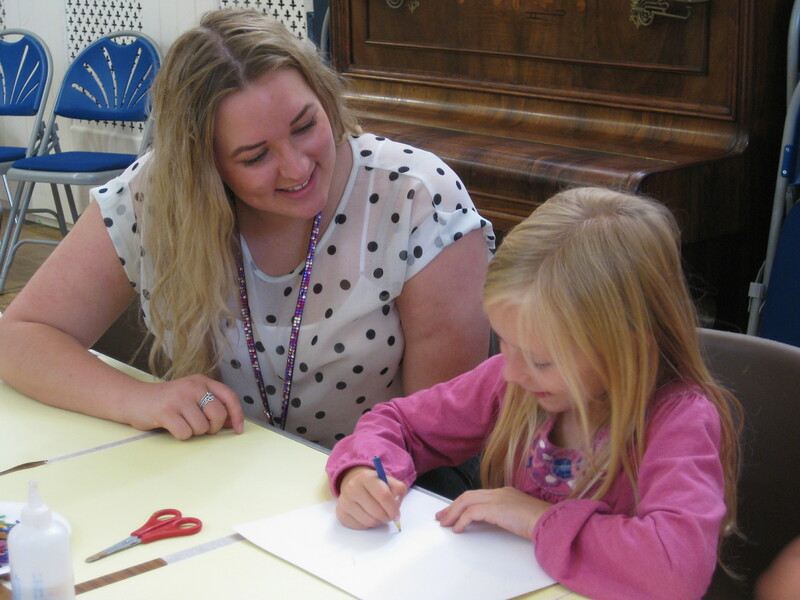 Watford Museum are having a creative crafts day. Today you can make a Victorian Death Locket at Braintree Museum and Barleylands and Harlow Museum are both still offering their previously described activities. There is so much to do at Colchester Museums this summer; with the new Castle displays and a variety of events it couldn’t be a better time to visit and use the Explorer Passport! Wednesdays are craft event days at Hollytrees Museum. 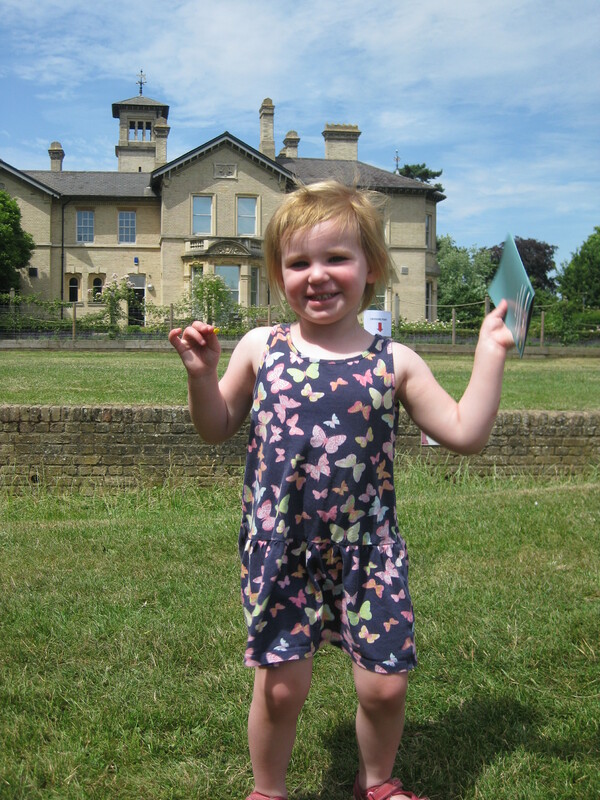 Join us for kite-making, pop-up poems, stencil postcards and periscopes. These fun, arty activities are £3 per person. Thursdays are Go Live! days at the Natural History Museum in Colchester. See snakes, giant insects, lizards, parrots, meerkats and more! £3 per person but 2s and under are free! If fossils are more your thing we have a FREE Fantastic Fossil event on 12th August where you can hold a meteorite, touch a mammoth tooth and even have your own fossil finds identified by an expert! 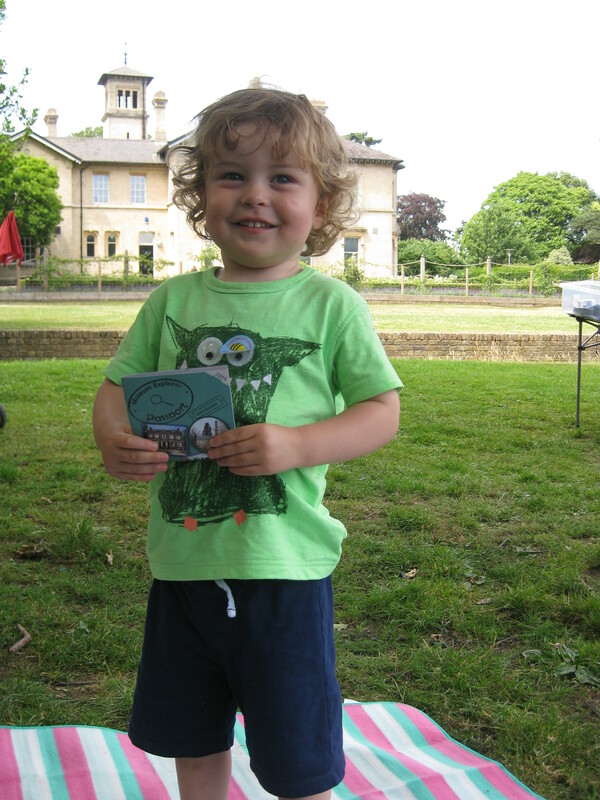 Our Museum Summer Club Card provides great value. For just £10 the cardholder can attend any of the events at Hollytrees and the Natural History Museum this summer (if places are available). You can buy a Summer Club Card at Hollytrees Museum, Colchester Castle and the Natural History Museum. There are so many great things to do in local museums this summer, here’s a list of whats happening over the next week so that you don’t miss out! Welwyn Roman Baths are “Potty About Pre-History” and Mill Green Museum has a Handmade Jewellery demonstration. Barleylands in Essex launch their Art Attack themed week on Monday 27th and it runs through to Friday 31st. Shuttleworth in Bedfordshire are holding the first of two Glamourous Georgians days. Braintree Museum are holding a Gardening workshop, Shuttleworth have their second Glamourous Georgians day and at the Higgins you can create your own indenti-brick. At Colchester Castle you can visit the “Astrodome” and learn about the solar system. Mill Green Museum have the first of three “Under the Sea” theme days – today you can design and make your very own crafty fish. Verulamium Museum in St Albans has Roman Mask Making. Braintree Museum are holding an Egyptian Headdresses workshop and the British Schools Museum have a Paper Play Session. Chelmsford Museum are celebrating all-things sea-side and Essex Police Museum have a Police Officer Peg-Doll workshop. The Higgins are having a second “Create your own indenti-brick” and at Hollytrees Museum you can make your own “Face Book”. Hylands House has a Scrapbook Safari workshop and at Mill Green Museum you can make a paper plate port hole and create an ocean scene. Royston Museum are doing Animal Art and at Welwyn Roman Baths you can make “Amazing Mosaic Picture Frames”. Braintree Museum are holding a Kings and Queens workshop and Royston Museum are hosting a Toddler Music and Dance session. Pop along to the British School Museum to see what lessons were like in Victorian classrooms, Hylands House are hosting a performance of Robin Hood and Mill Green Museum has a demonstration of natural decorative arts. Nine Essex museums in five towns are taking part in Museum Explorer this summer. Their collections cover the Iron Age to the present day and are housed in a wide variety of buildings including a Norman castle, an Eighteenth Century manor house and the county’s police headquarters. Barleylands is filled with fun things to see and do. The Discovery Barn offers an informative journey of your food from field to fork. It links the past and present, houses wonderful vintage machinery including a fabulous steam traction engine and fun interactive displays and period clothes in their dressing up area. There’s also cute and friendly animals in the Farm Park, slightly less fluffy ones in the reptile house, indoor and outdoor adventure play areas to enjoy and a craft village to shop in. Based in the former Manor Street School, Braintree Museum charts the history of the town from the prehistoric era up to the 21st century, including local archaeology, industry and craftsmanship. There is also a Victorian classroom, where you can experience what schooling was like in the past and the John Ray Gallery celebrating the work the “Father of Natural History”. Chelmsford Museum and The Essex Regiment Museum sit at the heart of Oaklands Park in Chelmsford. With a variety of events and activities taking place through-out the year, there is something for all the family to enjoy. You can explore the history of Chelmsford from the Ice Age to the present day, watch busy bees inside their hive and see pottery by local artists including Grayson Perry. Recently re-opened after a major re-display project, Colchester Castle boasts a wide range of interactive exhibits including opportunities to steer a Roman chariot around a race track, building a Norman archway or watching the spectacular ‘sol et lumière’ projection on the east wall. The building itself is a fascinating time-capsule – take a tour down in to the Roman foundations of this Norman castle and discover graffiti from when it was used as a World War 2 air-raid shelter. The Natural History Museum is a fascinating chance to get closer to nature and find out about wildlife habitats, biodiversity and climate change. Did you know that there was an earthquake in Colchester in 1884? Or that mammoths and hippos used to roam this area? Discover more about open salt marshes, beaches and the creatures that lurk beneath your feet. Crawl through the badger sett, stroke the friendly fox and enjoy many hands-on activities. Telling the story of local policing, from Victorian times to the present day, Essex Police Museum is a great place to visit with your family. You can step inside a Victorian cell, try on real police uniform, take your fingerprints, look through a 1914 charge book and learn about local historic crimes such as the death of Camille Holland, who was murdered for her money in 1898. Harlow Museum tells the story of Harlow from Roman times, through the Middle Ages, the Tudors, Stuarts and Victorians up to the present day. Their new Living History Gallery shows how museums explore and explain history through archaeology, conservation work, displays and exhibitions. You can explore the museum and the 16th Century walled gardens with a family-friendly trail and they host regular event and activities for children. Follow the story around this beautiful Georgian building taking in domestic life and childhood in Colchester over the past 300 years. 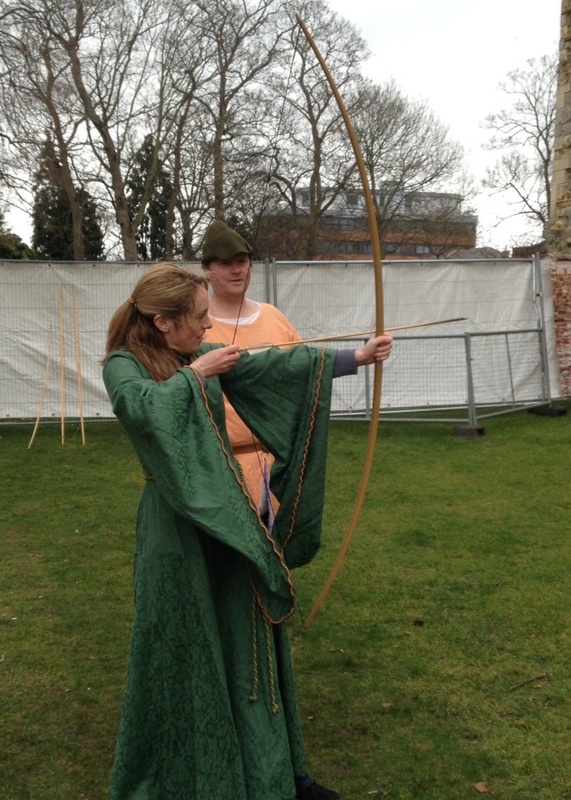 Meet many different characters from the past and experience Colchester’s fascinating history. Discover what family life was life for the rich and the poor. Then be transported back to the days before washing machines to try out a dolly peg and dress up as a servant. Experience the miniature world of the Hollytrees dolls house and find out about the origin of the famous nursery rhyme Twinkle Twinkle Little Star – which was written in Colchester! Set in Hylands Park (home of the V Festival), Hylands House is a stunning Grade II* listed property, originally built in the 1730s. Down the centuries, the different owners all left their own mark on the architecture and in 2007, after a long period of neglect, it was opened to the public having been spectacularly restored to its former glory. Situated in 574 acres of historic landscaped parkland, there’s a café, picnic benches, a children’s play area and regular events for families to enjoy.